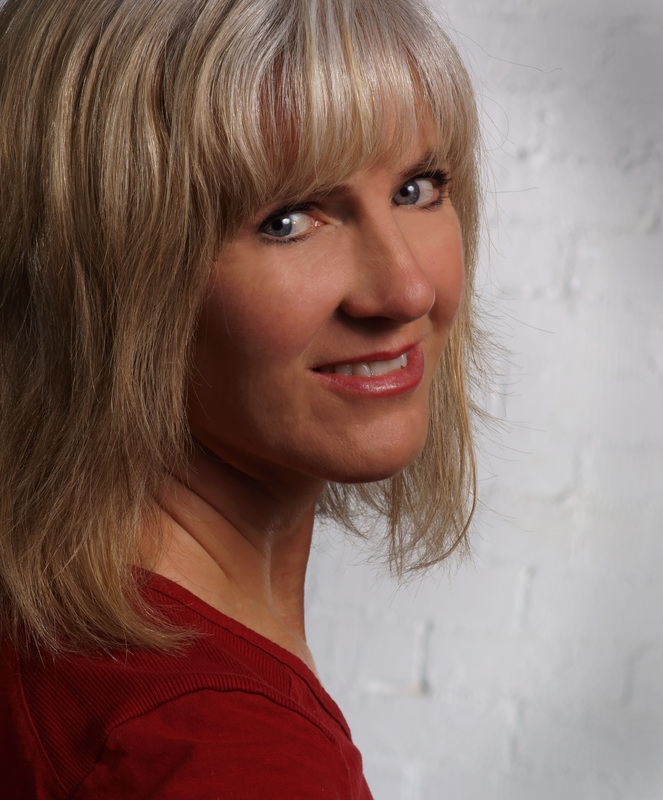 Interview with Colorado author Natasha Wing! Welcome back to the Colorado is for Writers interview series! Every other Tuesday, I talk to different Colorado-based authors about their work and their connections to this beautiful state. Today, I am thrilled to welcome prolific picture-book author Natasha Wing! 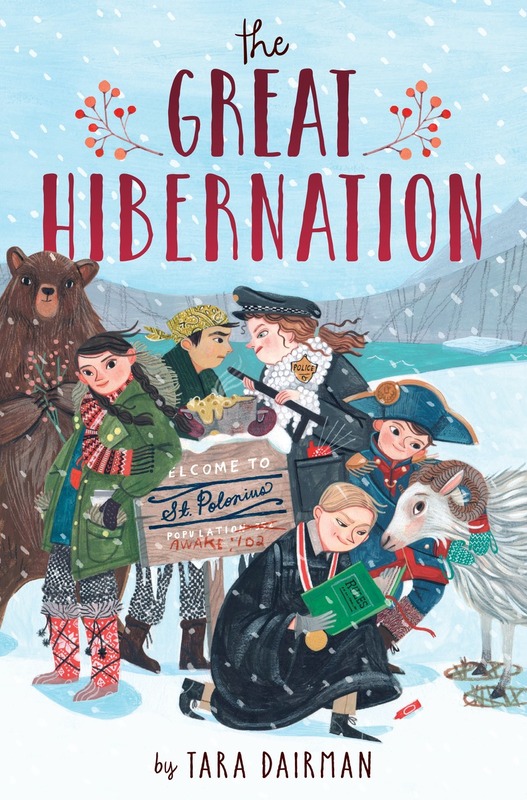 Natasha is the author of the “Night Before” series of picture books, which include several titles (like THE NIGHT BEFORE PRESCHOOL,THE NIGHT BEFORE KINDERGARTEN, and THE NIGHT BEFORE FIRST GRADE) that are perfect back-to-school reads. You can learn about these books and more at her website. Let’s get to know Natasha! Transplant. I moved here three years ago with my husband from northern California. He retired early and I can write anywhere, so we were looking for a place that was sunnier than the foggy California coast. He’s a mountain bike rider and I like to hike, so we chose Fort Collins. I have a series of books based on the beloved The Night Before Christmas story. 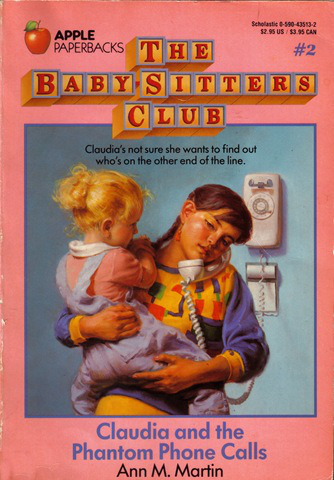 It’s a paperback series with holiday and school-themed stories. 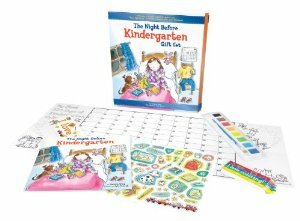 With school about to start up, there are three titles about preschool, Kindergarten and first grade. Parents have e-mailed me that the books have been conversation starters for them and their kids, prompting to talk about what to expect on the first day of school. And since the stories rhyme, kids love them! There are schools that use my Night Before books as a welcome present for kids, which I think is such a great idea. It’s cool to think little Kindergartners across the country are reading my book and are excited about going to school. 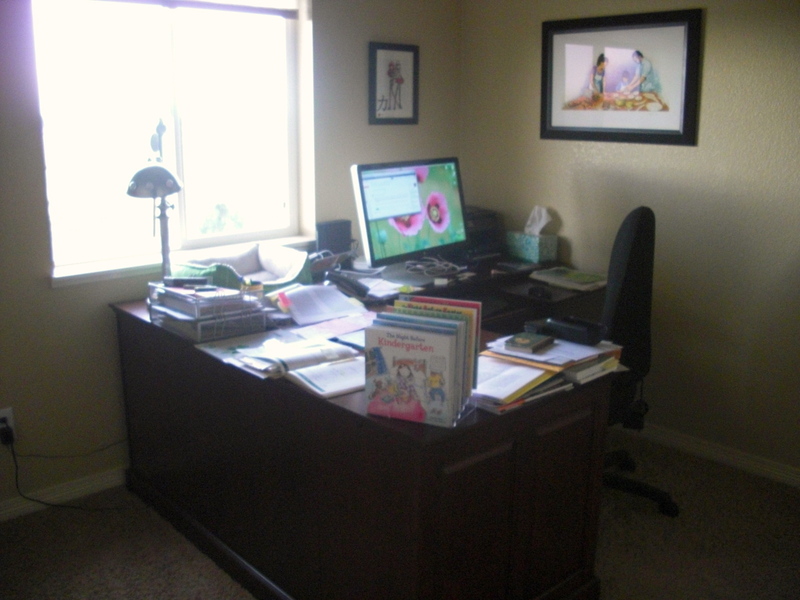 I write in a spare bedroom upstairs that’s been converted into my office. 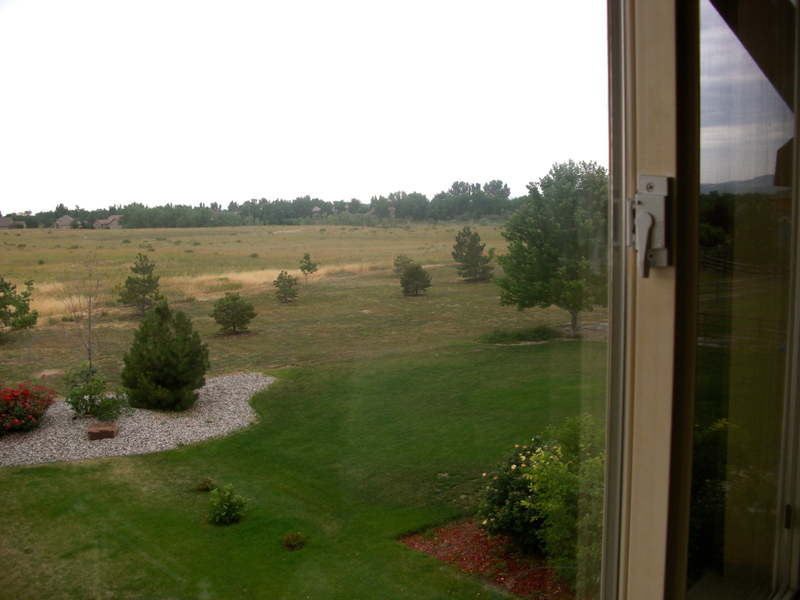 I overlook open fields, which (until a new subdivision goes in someday) are peaceful to view. To the left in the distance is the Anheuser-Busch plant. To the right is a glimpse of Richard’s Lake and a peak of the Rockies. There are many things! I love that I live where the library is open seven days a week. Plus, the library has many programs for writers. It’s wonderful that we have a city-wide Fort Collins Reads event where citizens are encouraged to read one book and discuss it. This year, it’s In the Garden of Beasts by Erik Larson. He wrote one of my all-time favorite books, The Devil in the White City, so I’m excited to go see him when he comes in November. Also, I’m glad to have a regional chapter of the professional children’s writers organization I belong to, the Society of Children’s Book Writers and Illustrators, right here in Fort Collins. Then there’s Rocky Mountain National Park in the fall, with its liquid yellow aspens that have inspired me to write some haiku (not published, though). People here are friendly, too, so I feel like I’ve met a lot of writers who are kind and generous with their advice and support. That’s a lot of best things! Thank you, Natasha! How wonderful to know that your books are helping kids get ready for their first days at school. 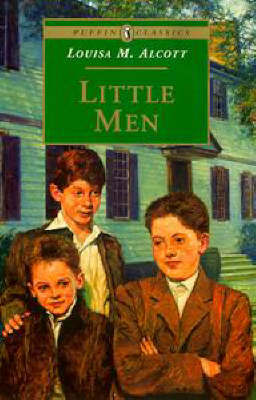 Readers: Can you remember a book from your childhood that helped you prepare for a big life event, like a first day at school? Please share in the comments! A second helping of Gladys! So, the last week’s been a little busy, and I didn’t get a chance to share some exciting news here. Just in case you missed it on Facebook and Twitter, here are a few hints. 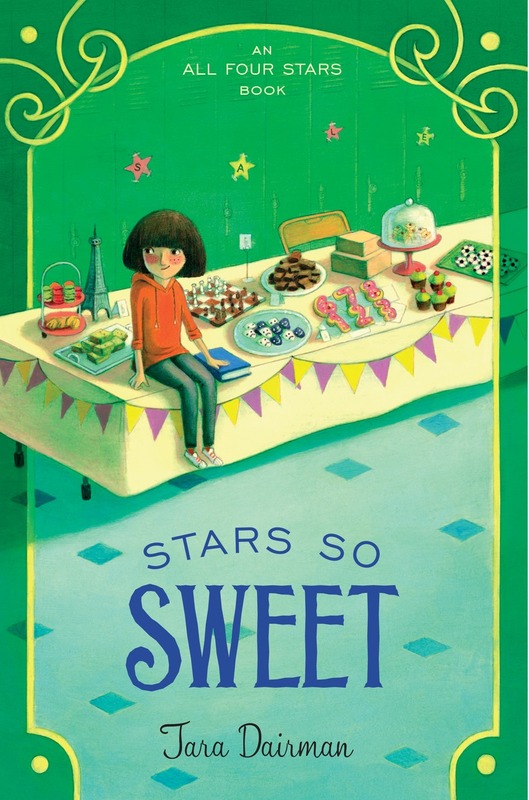 Yup, my first middle-grade novel, ALL FOUR STARS, is getting a sequel! I think that this calls for some bold purple font. Hooray!!! 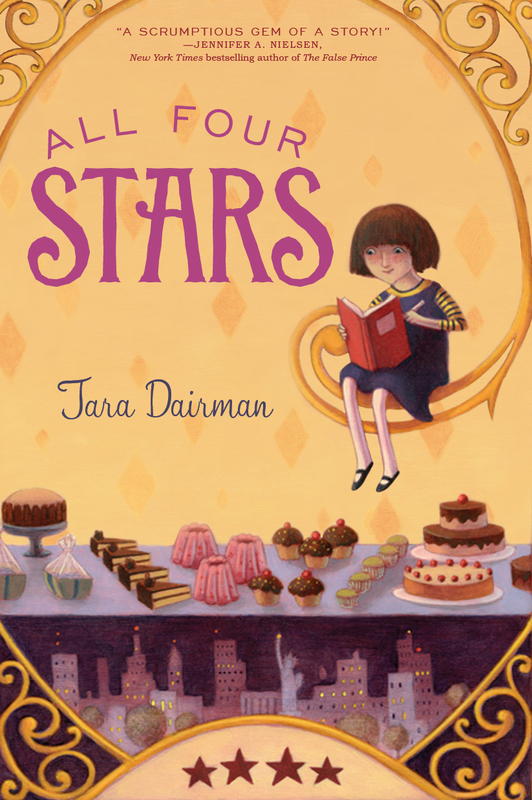 ALL FOUR STARS author Tara Dairman’s untitled sequel, again starring intrepid food critic and gourmet chef-in-training Gladys Gatsby, as she is banished to a tasteless summer camp and finds a brand new nemesis, again to Shauna Rossano at Putnam, by Ammi-Joan Paquette at Erin Murphy Literary Agency (World). And there is a longer announcement here on my literary agency’s website. Many thanks to my terrific agent, Ammi-Joan Paquette, for writing up those lovely announcements and for making this deal happen along with my fabulous editor, Shauna Rossano, with whom I can’t wait to work all over again! So, in case you’re curious, here are a few more details I can share. 2) The sequel is currently slated for publication in the summer of 2015, one year after ALL FOUR STARS hits the shelves. 3) I’ve known what will happen in the sequel for a while now, and am currently in the midst of drafting it. Of course, little things are changing along the way, but overall my outline has been a pretty good beacon of light through this process. 4) There will be some new characters in the sequel! Interestingly enough, two of the most important ones are mentioned in the first book, but never quite make it into a scene there. 5) Telling you #4 is kind of silly, since unless you are my close personal relation or my critique partner, you haven’t even read book 1 yet. 6) Then again, who reads this blog other than my close personal relations and critique partners? So maybe item #4 will create more of a stir than I thought. Well, that’s the sequel news! I’m so excited to be writing a series, which is what I had not-so-secretly hoped would eventually follow from my first book deal. I’m just thrilled that the folks at Penguin seem to love Gladys as much as I do, and want to see more of her story out in the world. 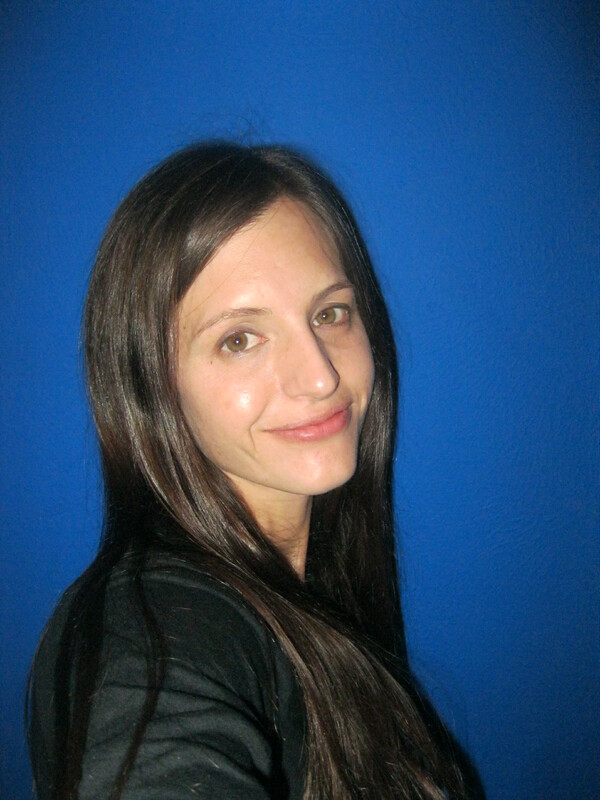 Interview with Colorado author Jessica Lawson! Welcome back to the Colorado is for Writers interview series! Every other Tuesday, I talk to different Colorado-based authors about their work and their connections to this beautiful state. 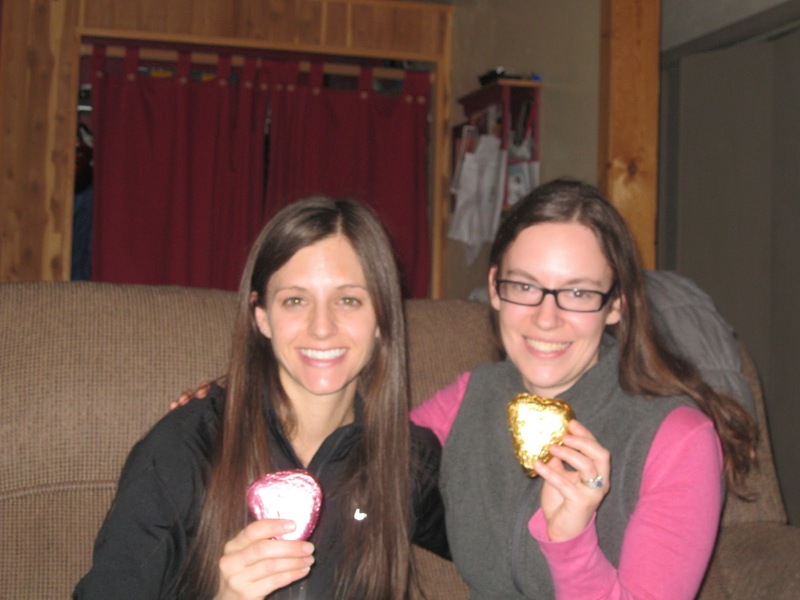 Today, I am over the moon to be welcoming my good friend Jessica Lawson! You might already know Jessica through her fantastic blog, Falling Leaflets, which educates aspiring writers about craft and agent-querying (the sidebar links alone are worth their weight in gold). Or maybe you don’t know Jessica at all yet. Let’s fix that right now! 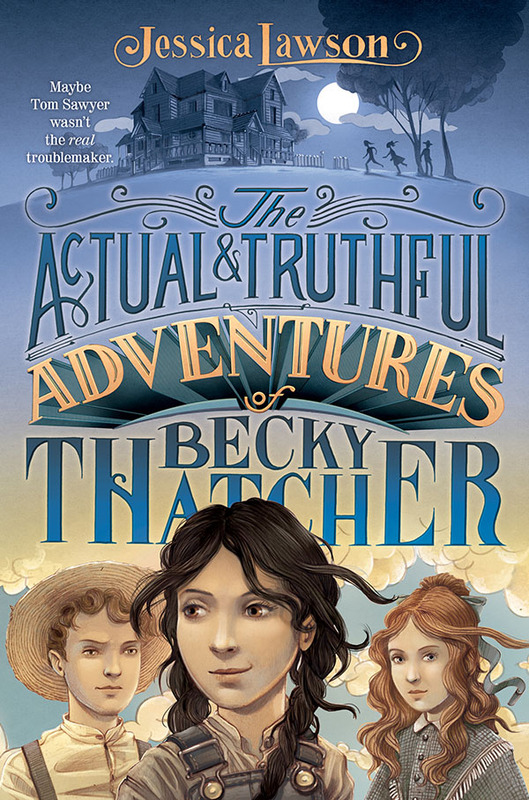 THE ACTUAL & TRUTHFUL ADVENTURES OF BECKY THATCHER is part origin story, part retelling of Mark Twain’s The Adventures of Tom Sawyer, written from Becky’s point of view. Though much of the plot is fun/adventure/cherry-spitting/bacon-eating based, there is an internal plot thread that deals with grieving and loss. The publisher is Simon & Schuster Books for Young Readers and the publication date is set for Summer 2014. The gorgeous cover for Jessica’s book, by Iacopo Bruno! For me, it’s living closer to a natural landscape and having mountains always on the horizon—my family has a national forest trail right down the road and we’ve got wildlife fiddling around the neighborhood on a regular basis…okay, so I could do without the black bears attacking my trash bin, but the daily possibility of seeing foxes and deer right outside my door provides a sense of wonder that meshes well with the journey of writing for children. And taking hikes with my little ones reminds me of the very unique, very cool way that those younger than us see the world. Thank you so much, Jessica! I, too, moved to Colorado to live closer to nature, so I’m definitely with you on that. Jessica and me earlier this year. Critique partner love! 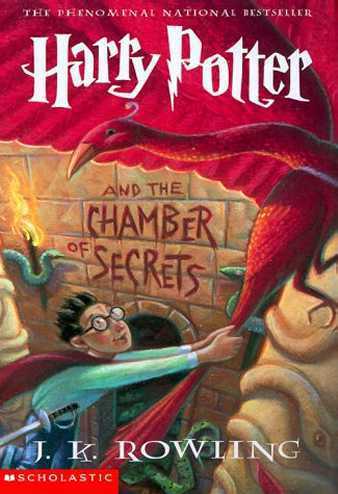 Readers: Do you have a favorite retelling of a classic piece of literature? Or if you were going to retell a classic story yourself, which one would you choose, and whose perspective would you tell it from? Please share in the comments!